Hobie 16 racing in those conditions it's a blast and full adrenaline, I remember our first Day with my now wife, at the Hobie Worlds 2004 Playa del Carmen, with 2 mtrs waves and 20 knots ...! 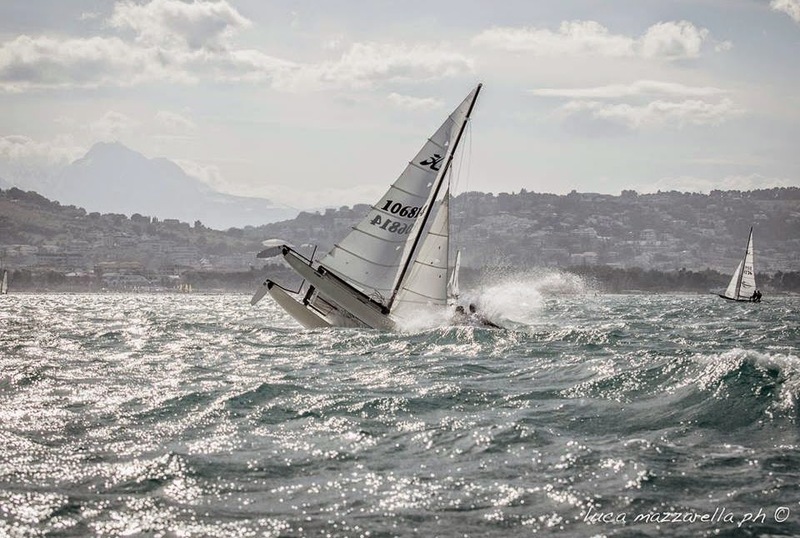 Coming from training and sailing at a rather flat conditions Valle de Bravo Lake in Mexico DF. The H16 remains one of the best platforms to generate good sailors, not talking about me of course, just ask Bissaro-Sicouri and Billy Besson! 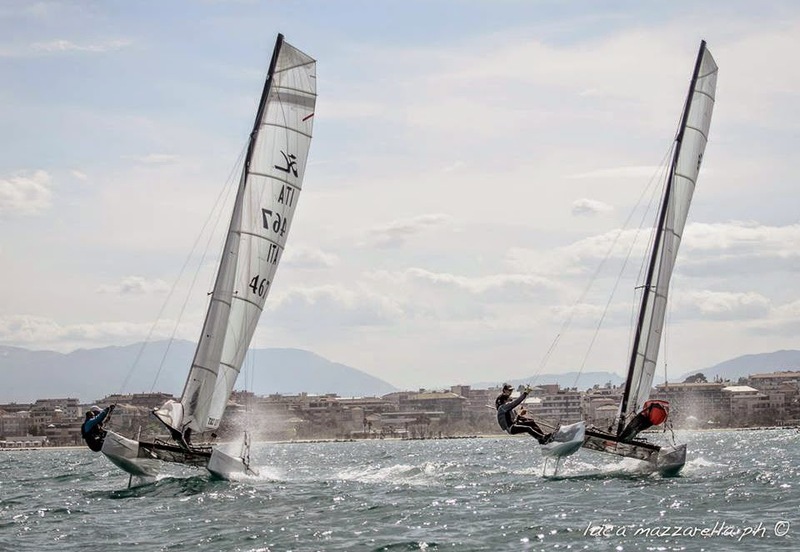 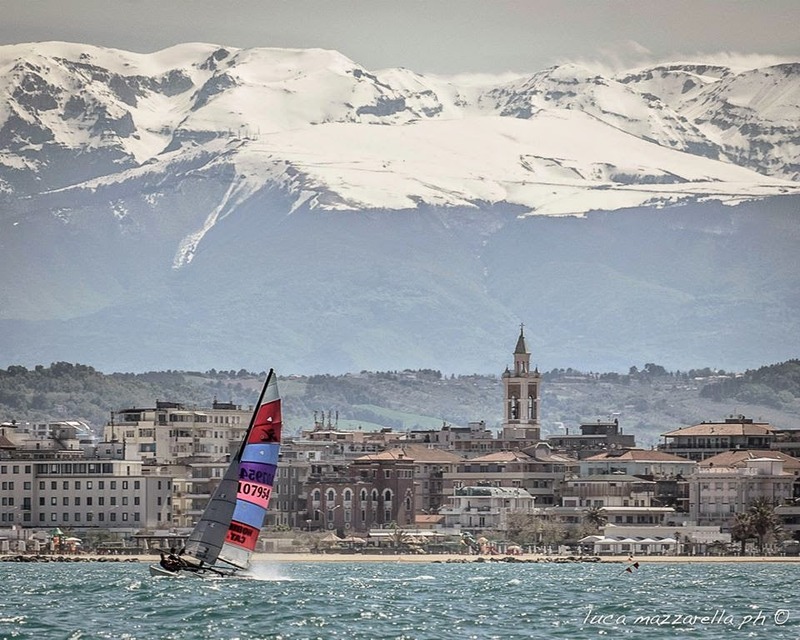 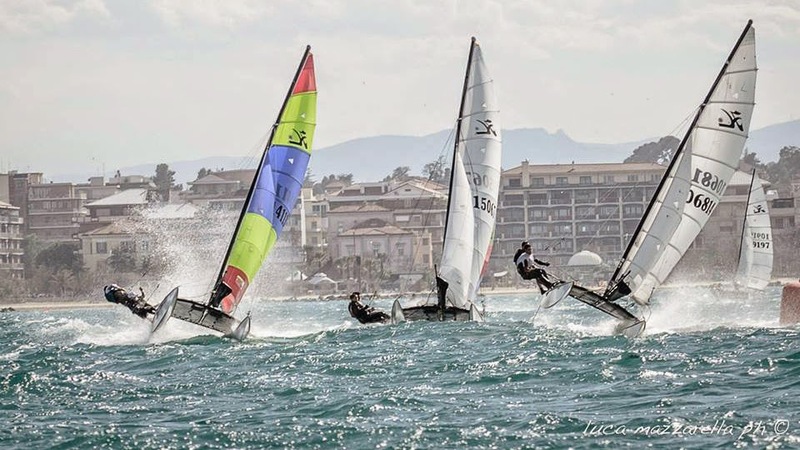 "The Italian Hobie Cat Class is getting ready for the Hobie Europeans in Garda lake at the end of July: 55 teams were in Pescara for the 2nd Hobie National Multiclass regatta, hosted by the Svagamente club and divided into Hobie 16 classic and spi, Dragoons, Wild Cat and Tigers . 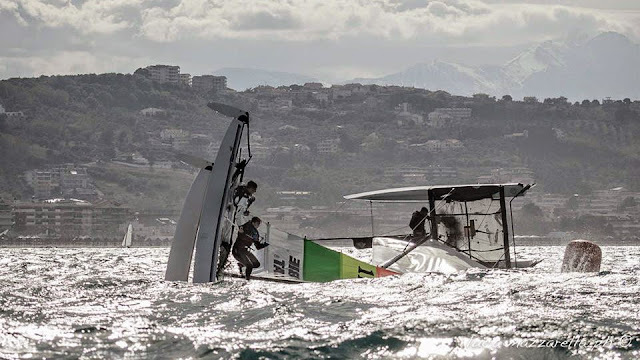 the wind was blowing up to 20 kts and the teams had great fun on the water. The Hobie 16 spi was won by the Austrian team Kitzmüller-Kitzmüller followed by emerging talents Gianluigi Ugolini and Maria Giubilei. 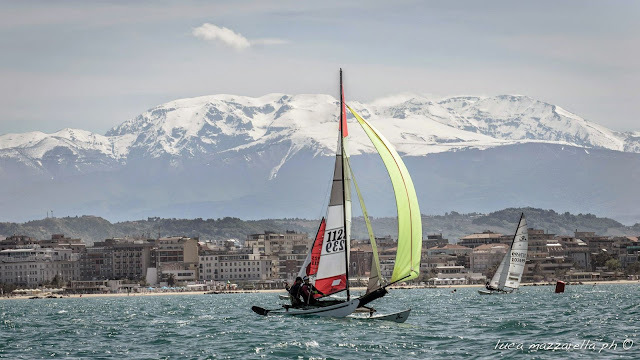 Hobie 16 classic winner were Clemente Palermi, Hobie Wild Cat Sardi-Porro, Hobie Tiger Lamante - Dimalio. 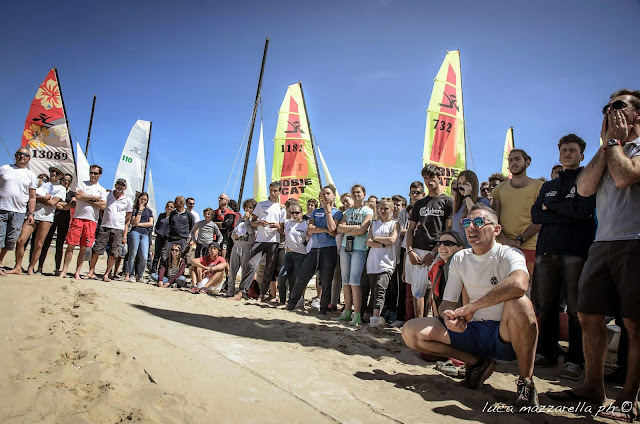 Special mention for the fast growing Dragoon class, where a round robin system allows many teams to participate at regattas without the need of bringing their own boat, making possible to attract youths from other classes. 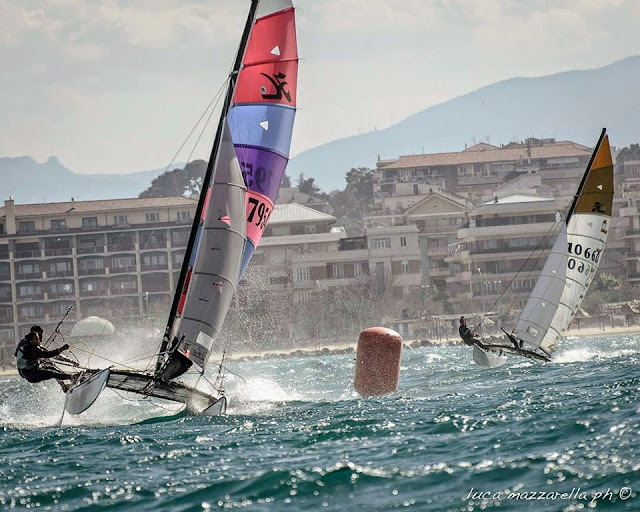 Winners were the locals Luca di Nisio and Edoardo Rosati. 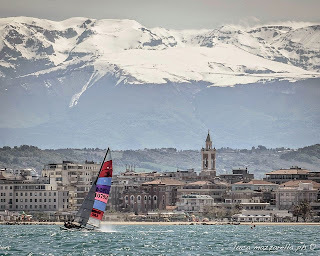 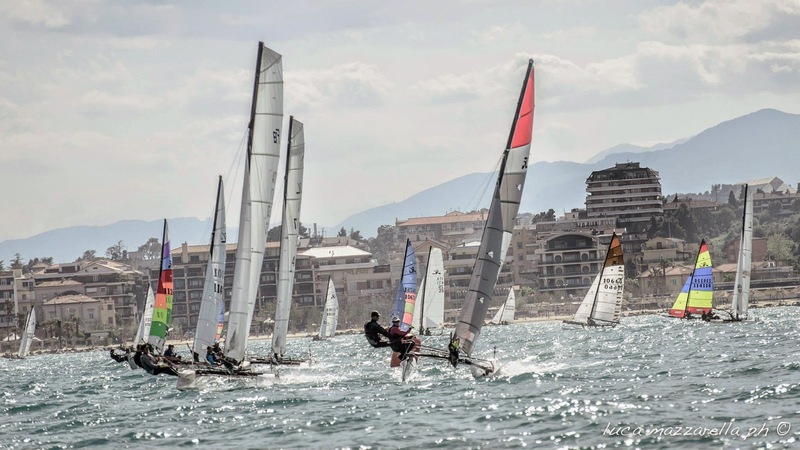 Next regatta in Cagliari at the end of May."